Like you we want the very best for our children and their education. The Georgian Montessori Primary School is a new child-centred and parent-led Montessori school in the heart of the city, catering to families from all over Dublin. We offer full primary schooling in the Montessori method from pre-school to 6th class. The school is co-educational and non-denominational, welcoming children from all backgrounds. Pupils are taught in mixed age group and benefit from mutual support and interaction between older and younger children. 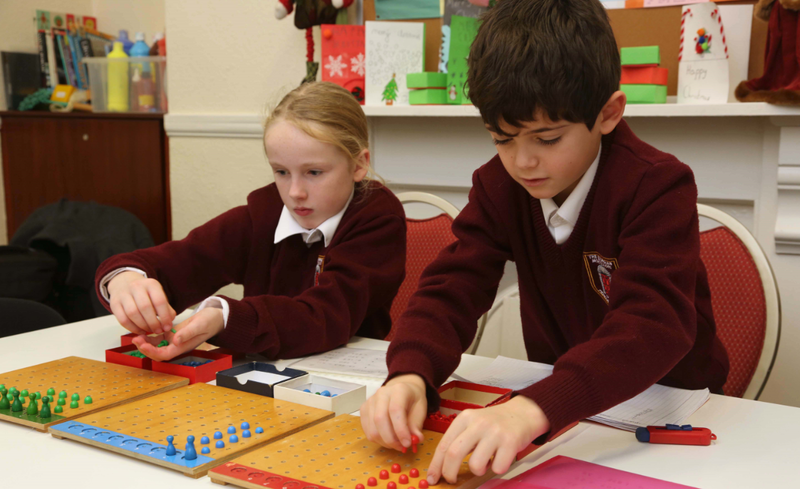 All four teachers are fully qualified in the Montessori method and have a combined total of 72 years’ experience teaching children aged 3-12 years. The school is managed by a voluntary Board of Management comprised of parents, teacher representatives and educational experts. The school is a non-profit organisation run for the benefit of the children, their families, the teachers and the surrounding community. We participate in the ECCE scheme. If you want to know more, see our facilities and what we do then please don't hesitate to contact us.